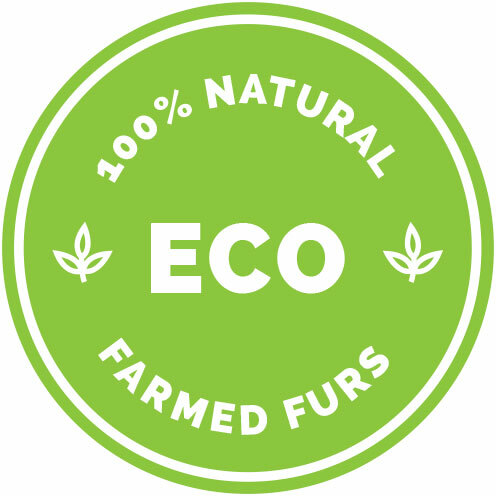 Discover the comfort and luxury of a fur blanket made from soft, pure white Australian lamb. It is available in custom sizes and colours (see below). No blanket idea is too difficult. We can make your fur blanket dreams a reality. This item is also available for worldwide delivery. Naturally, we can make this lamb blanket in any size you'd like. 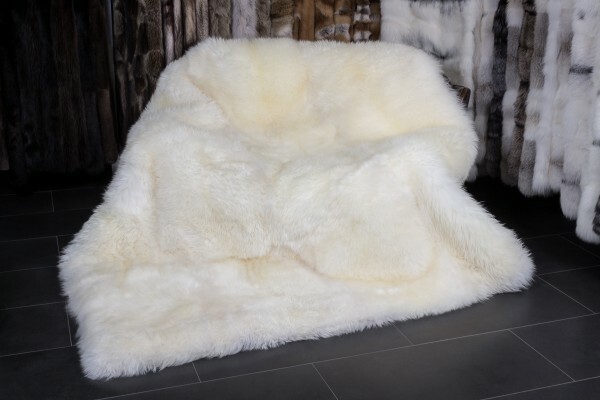 Related links to "Australian Lamb Blanket - Lamb Fur Carpet in Natural White"
Customer reviews for "Australian Lamb Blanket - Lamb Fur Carpet in Natural White"